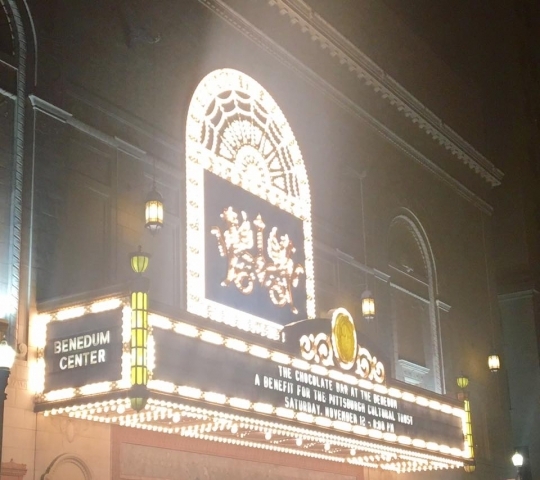 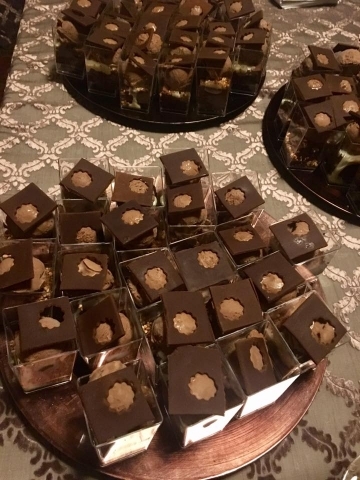 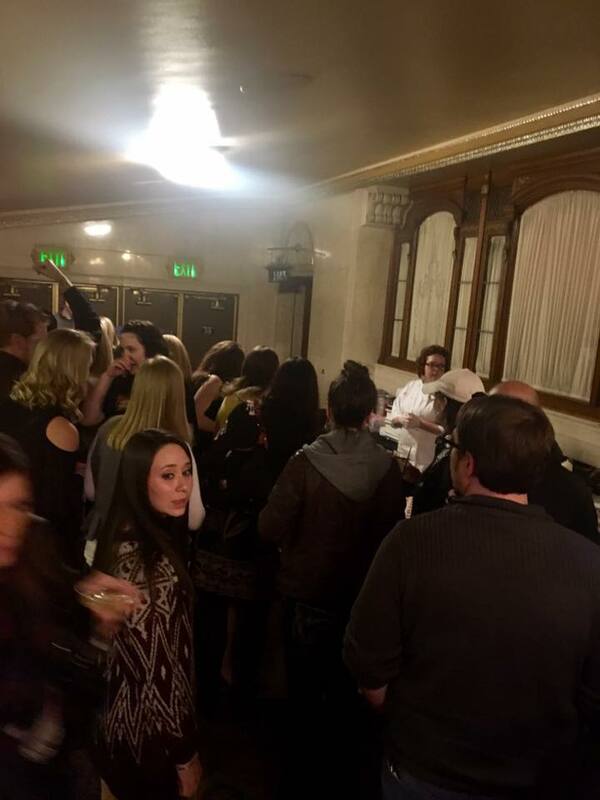 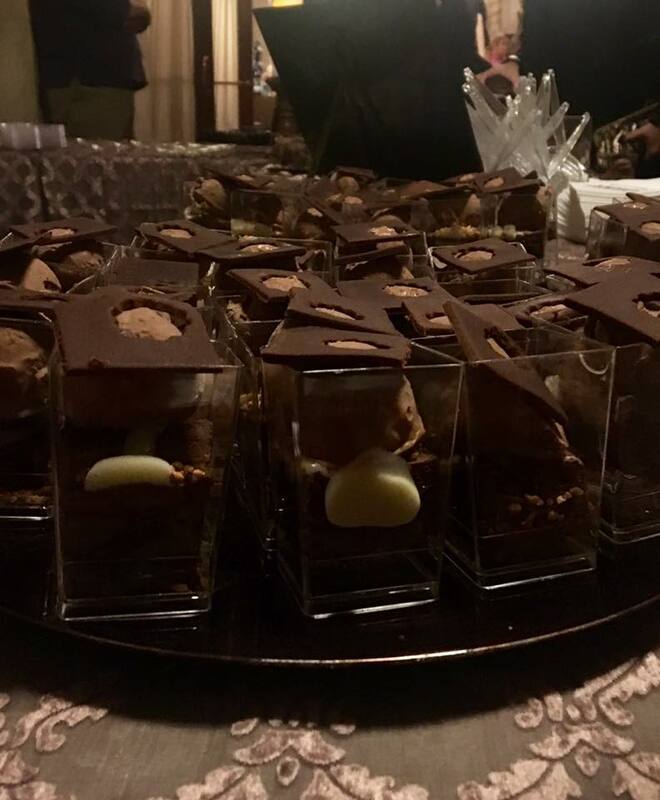 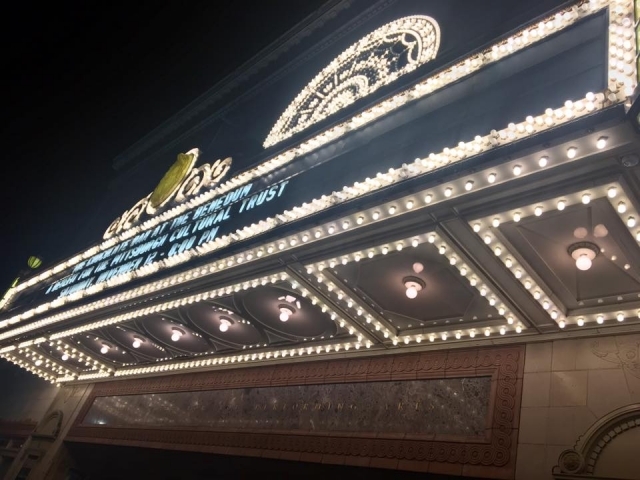 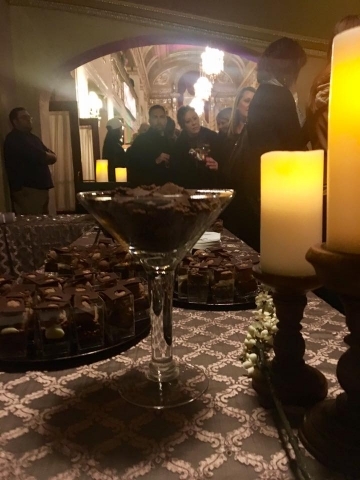 On Saturday, 11/12/16, Pastry Chef, Meghann Walsh, participated in the 2nd Annual The Chocolate Bar event which celebrated all things chocolate and took place at the Benedum Center. 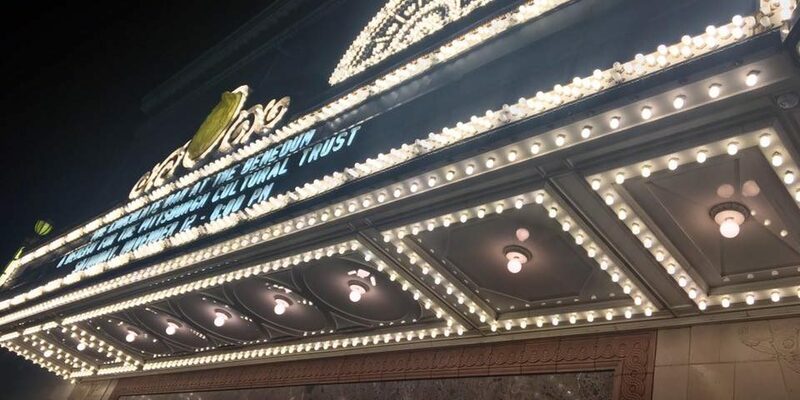 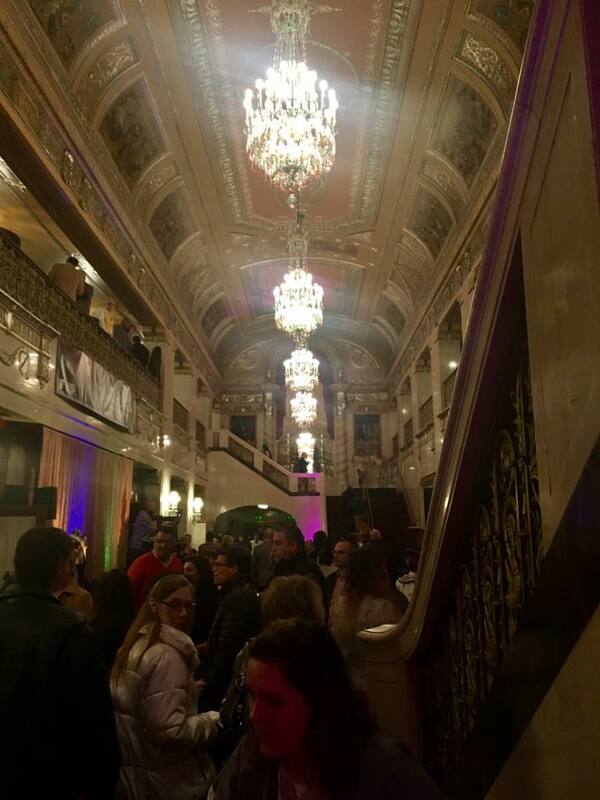 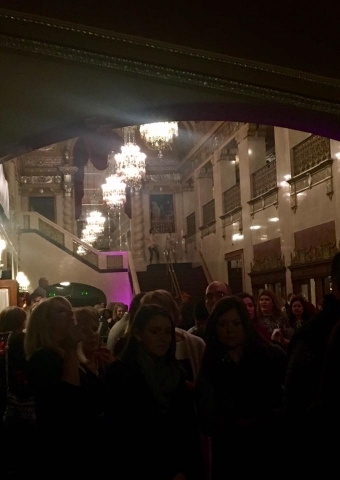 The event welcomed over 1,000 guests and benefited the Pittsburgh Cultural Trust. 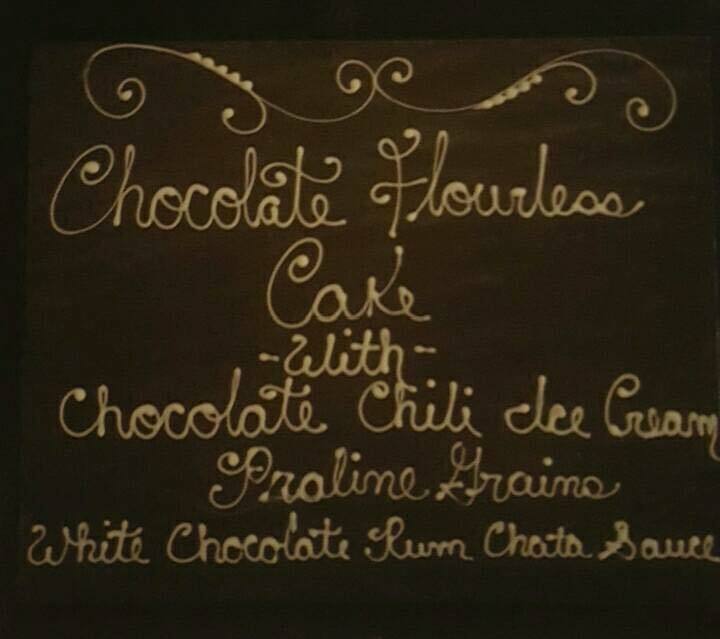 Chef Meghann served a flourless chocolate cake with house-made chocolate chile ice cream and white chocolate Rum Chata drizzle.